i-TEK has used NFC based trip monitoring system and unmanned weighbridge for several Iron Ore mines in Goa and Maharashtra region. This system is featured in RFID Journal and has won several awards. 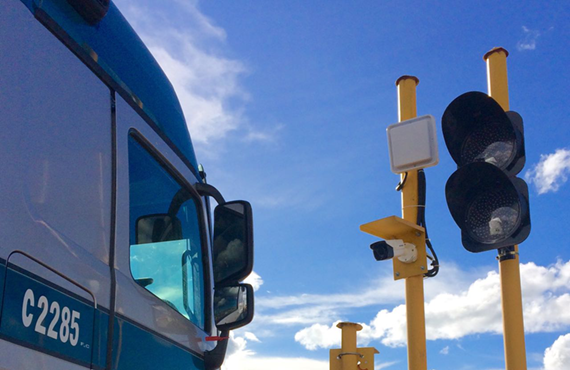 i-TEK has deployed active RFID for trip monitoring and unmanned weighbridge inn India’s biggest Zinc mine. It is now in the process of changing over to passive UHF at 6 locations in Rajasthan. 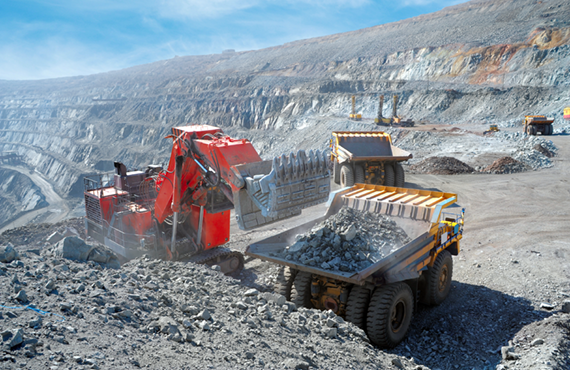 i-TEK has deployed similar solutions with Copper Mines in Zambia.